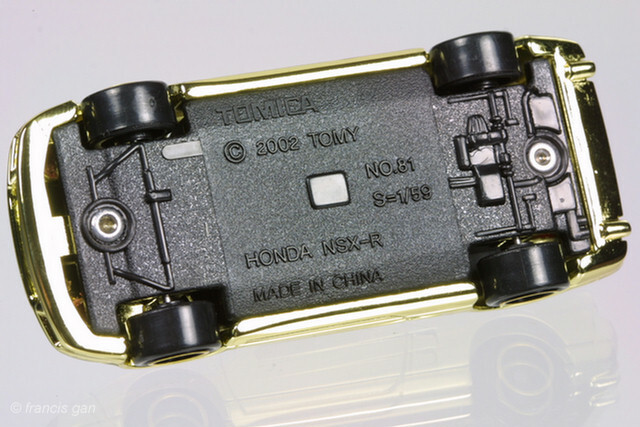 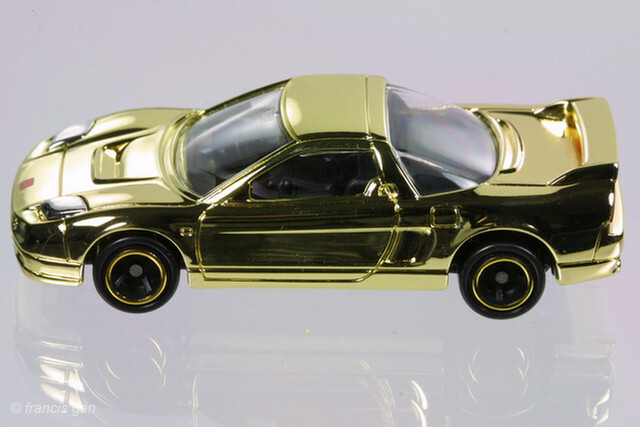 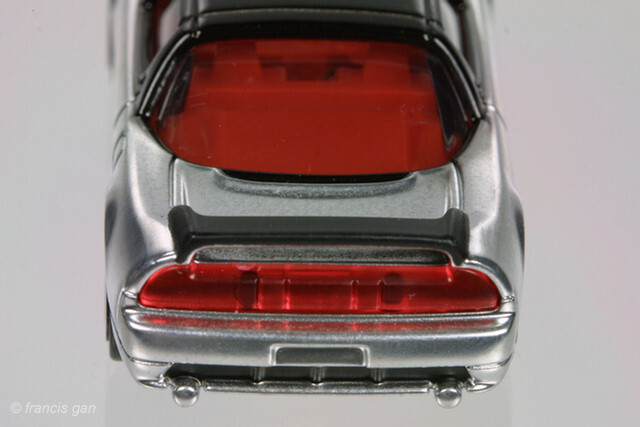 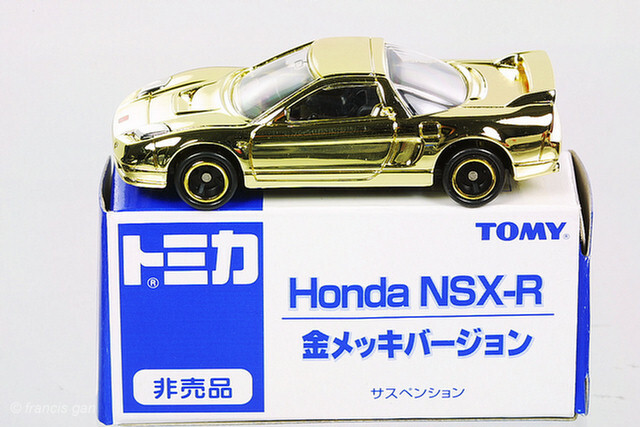 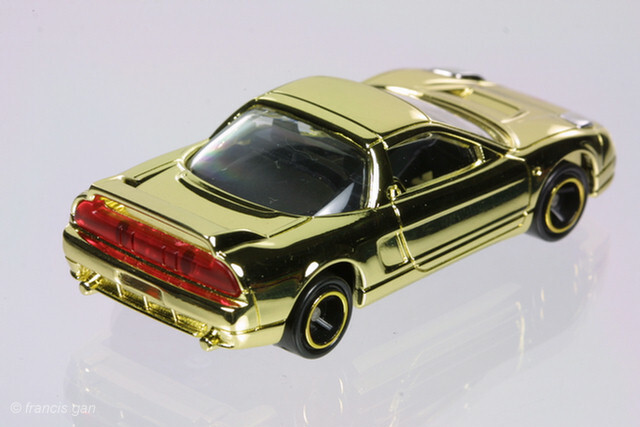 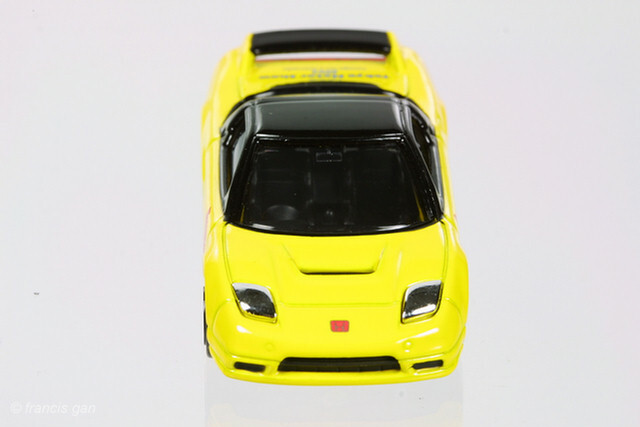 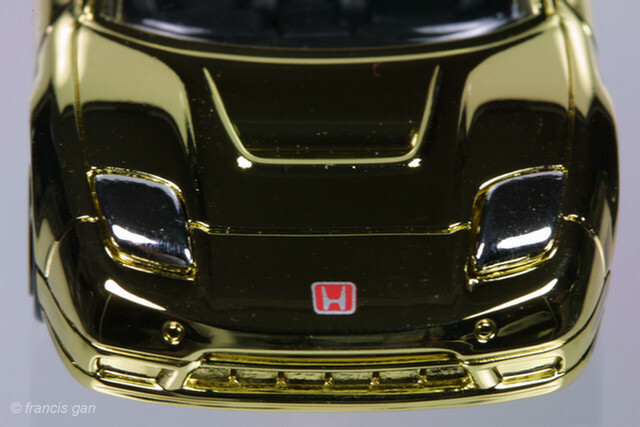 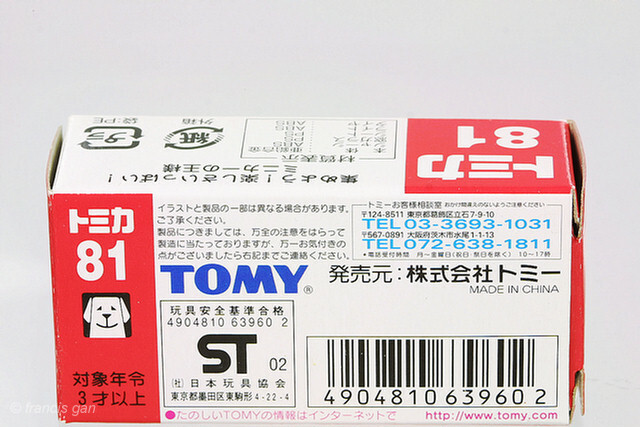 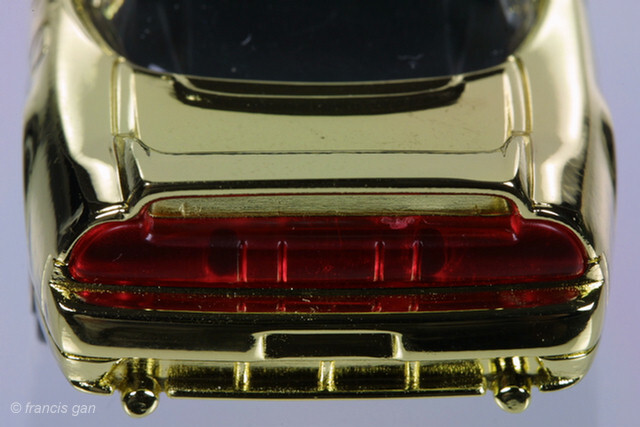 These come with chrome headlights standard (even on the gold NSX). 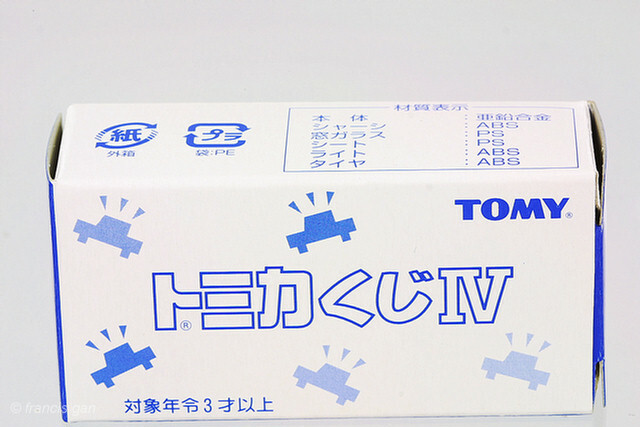 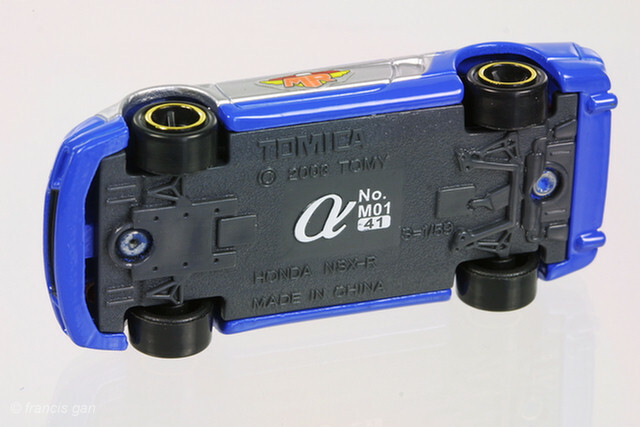 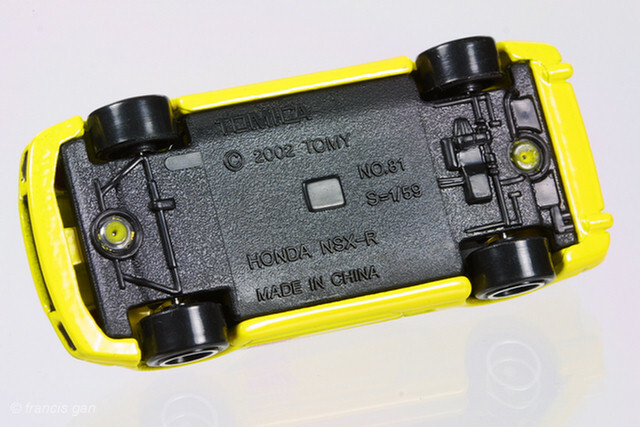 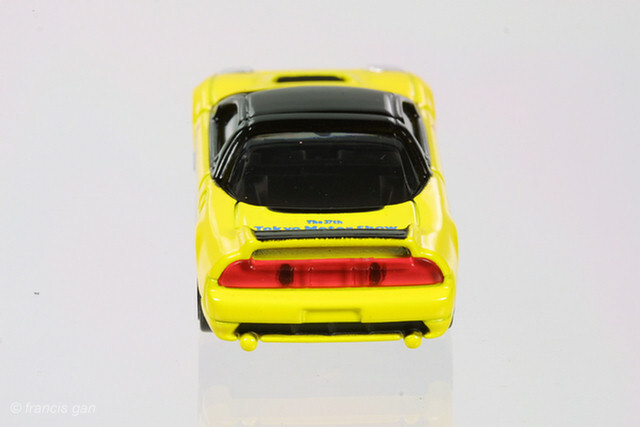 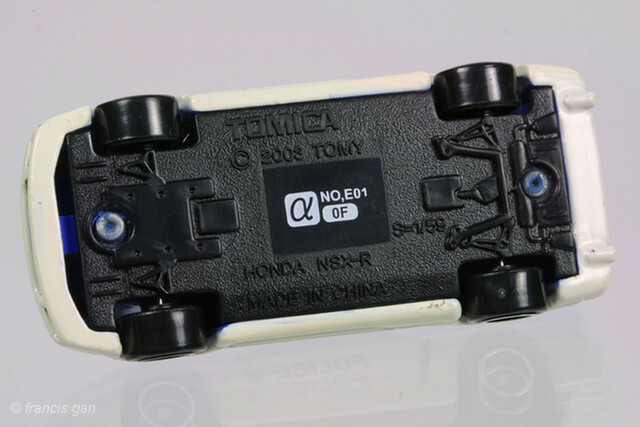 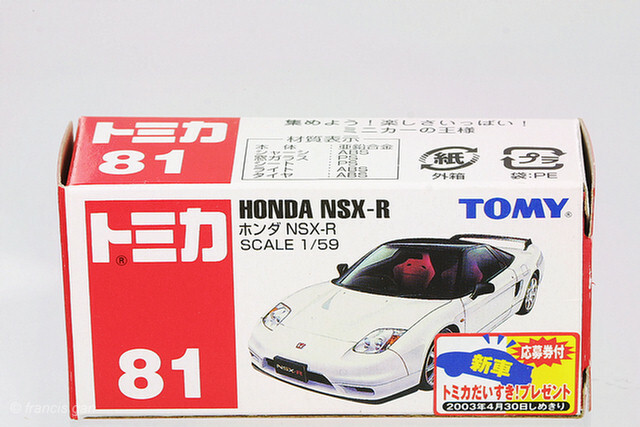 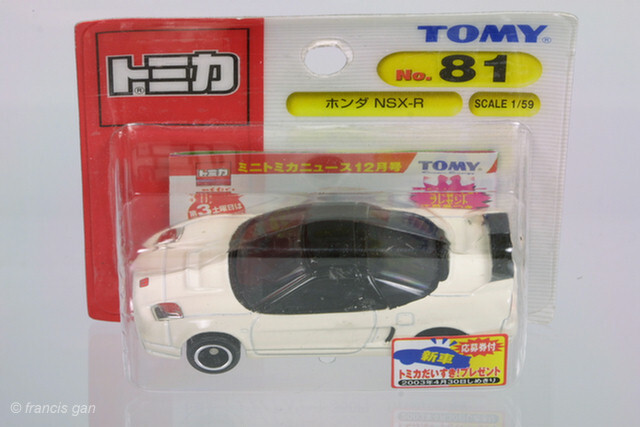 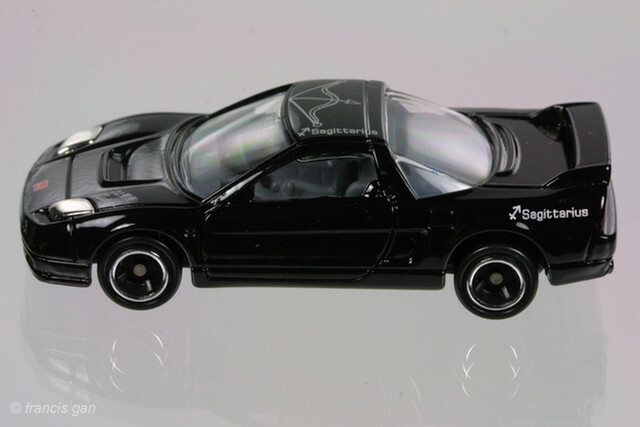 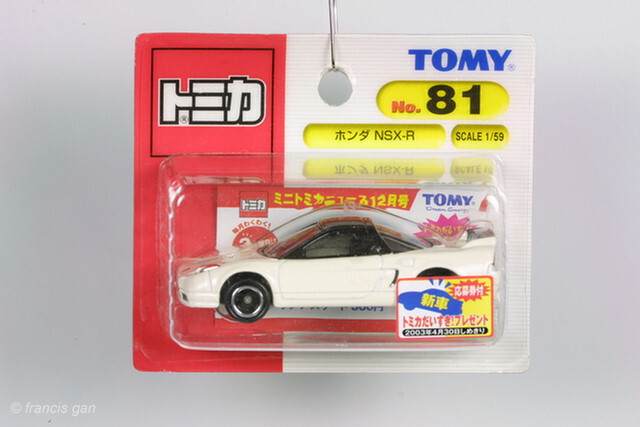 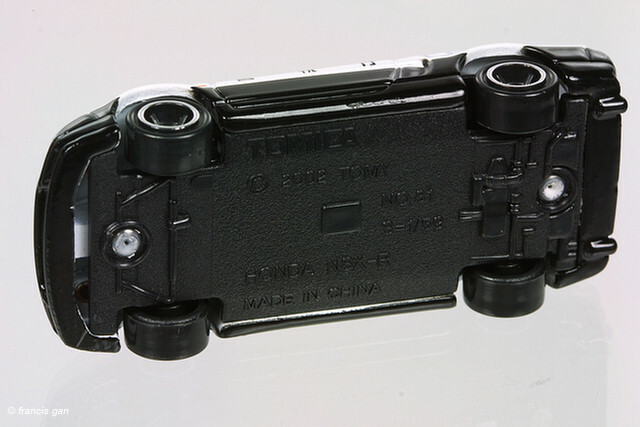 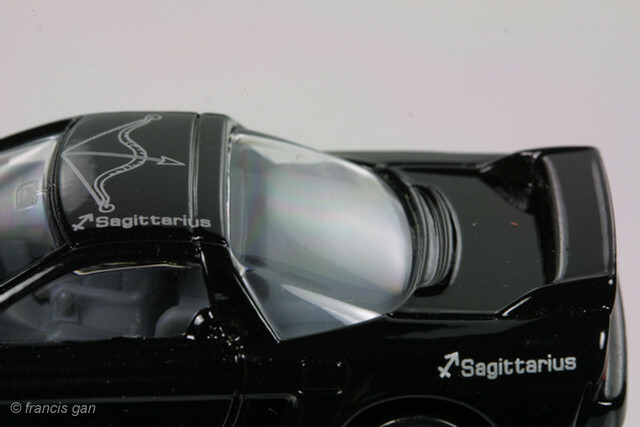 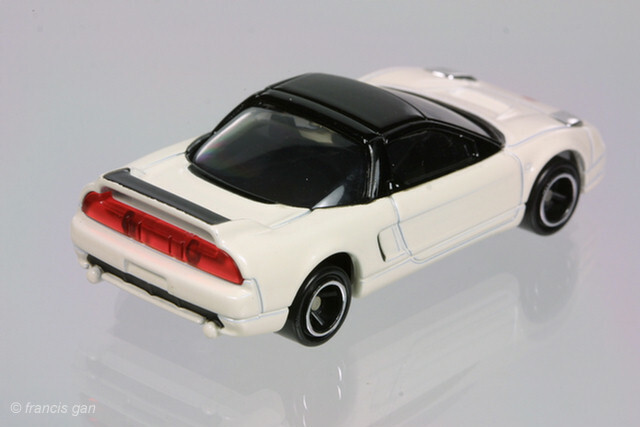 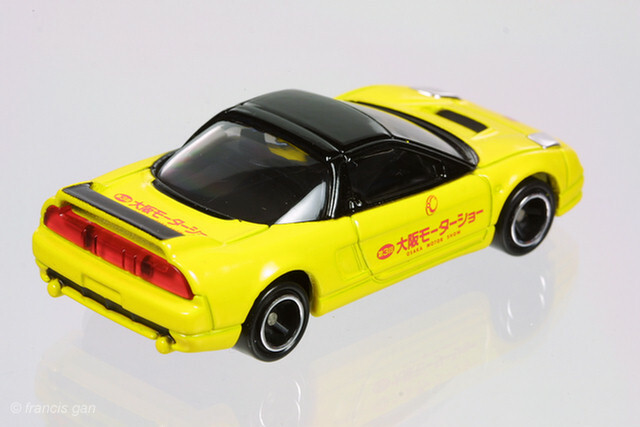 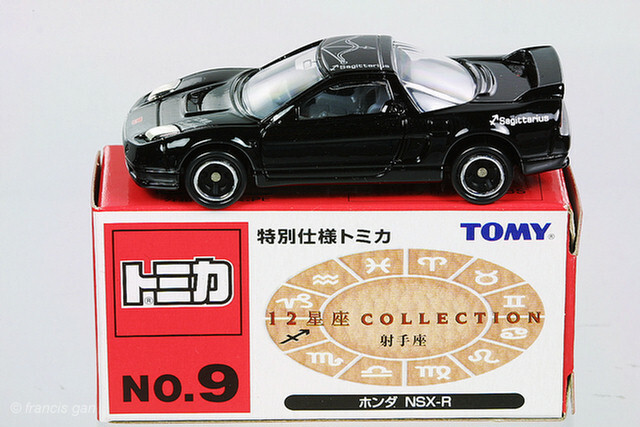 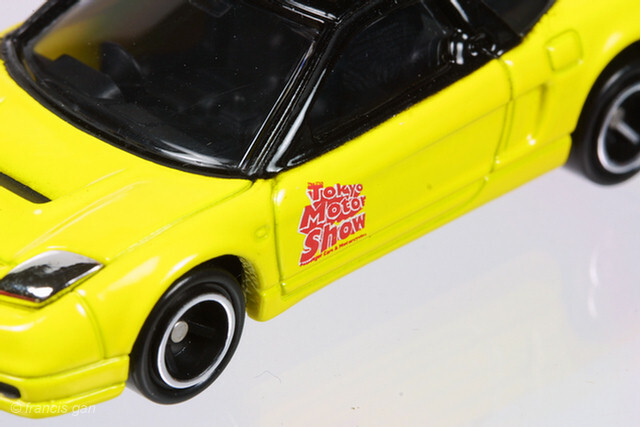 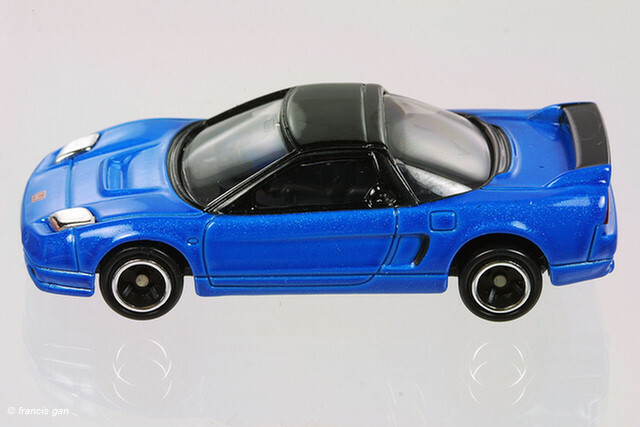 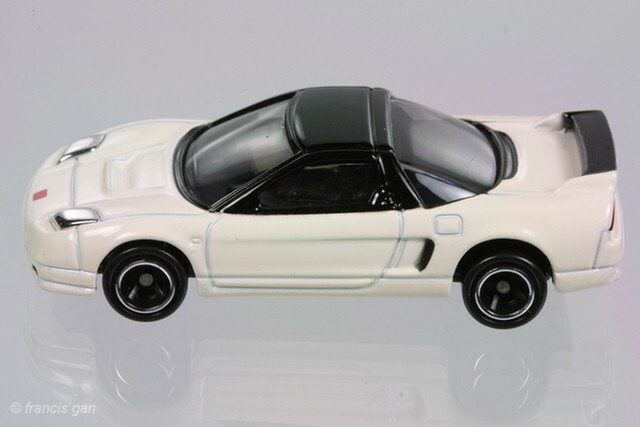 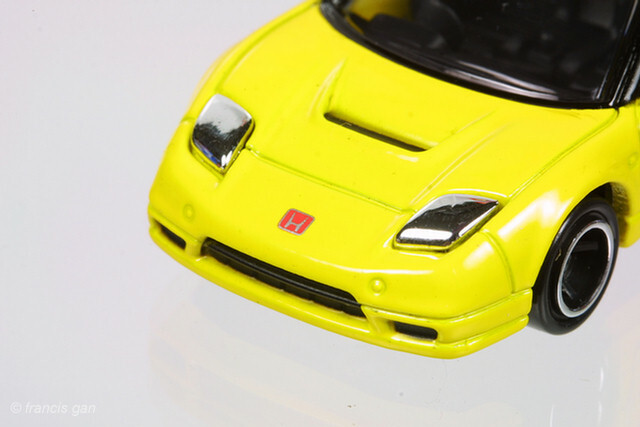 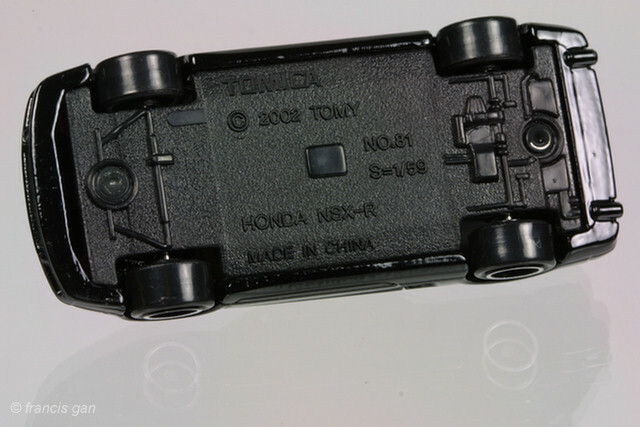 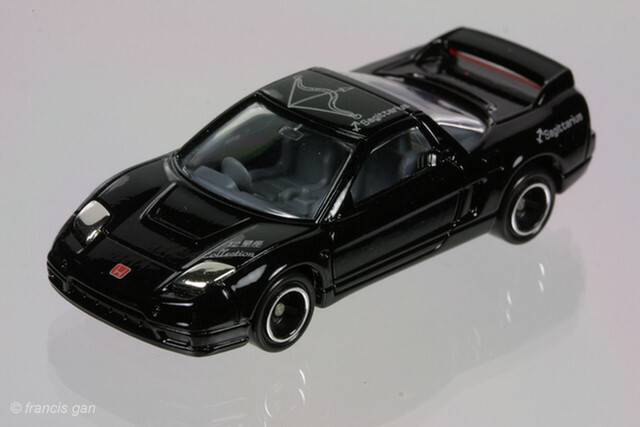 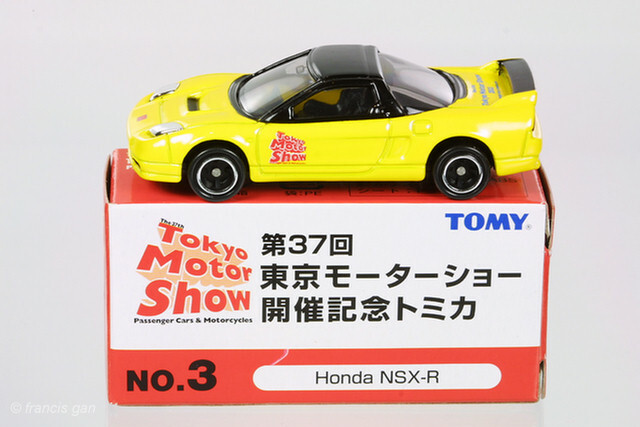 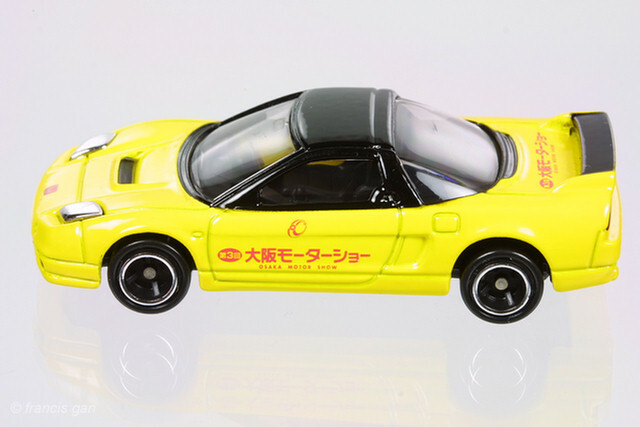 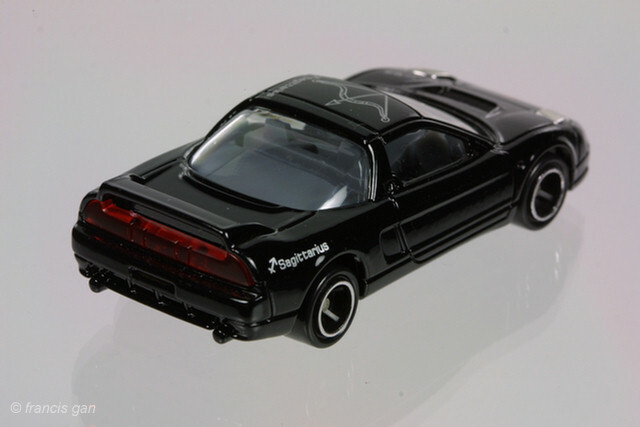 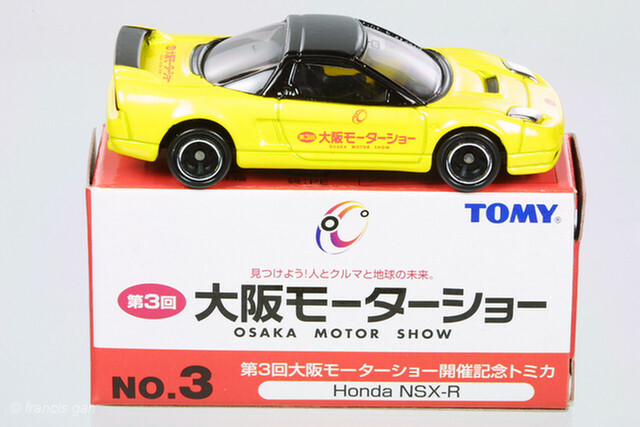 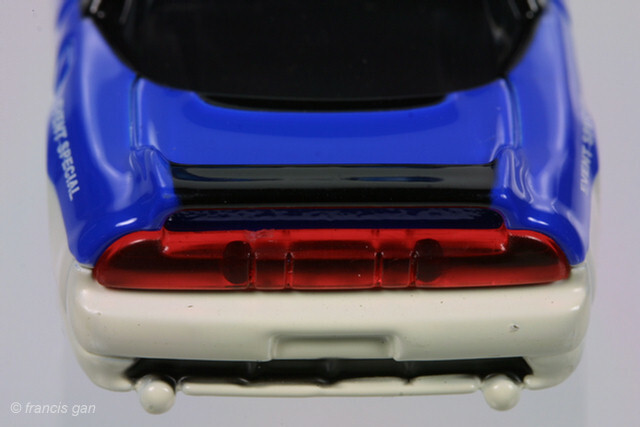 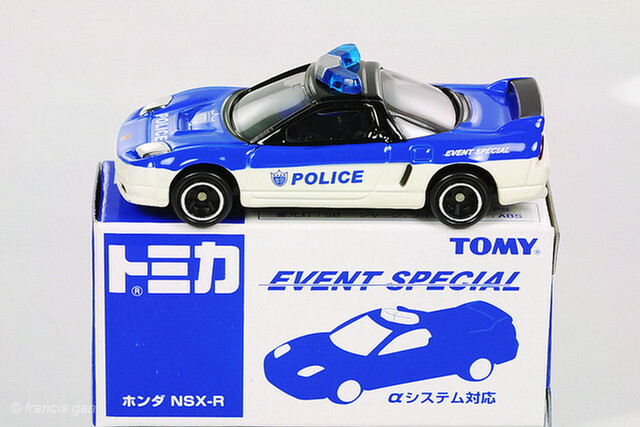 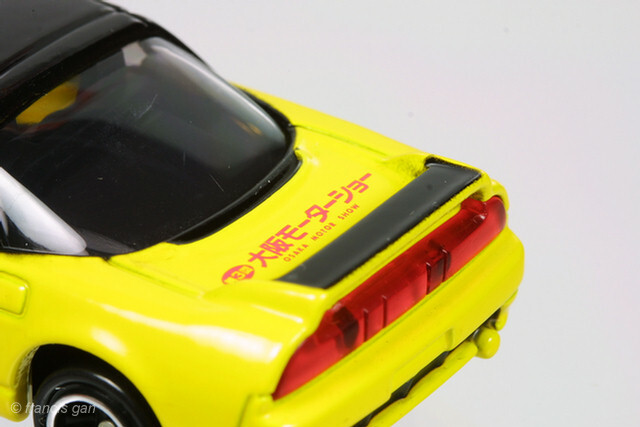 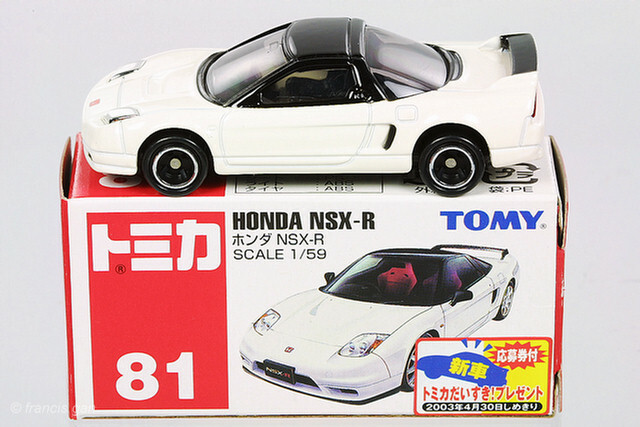 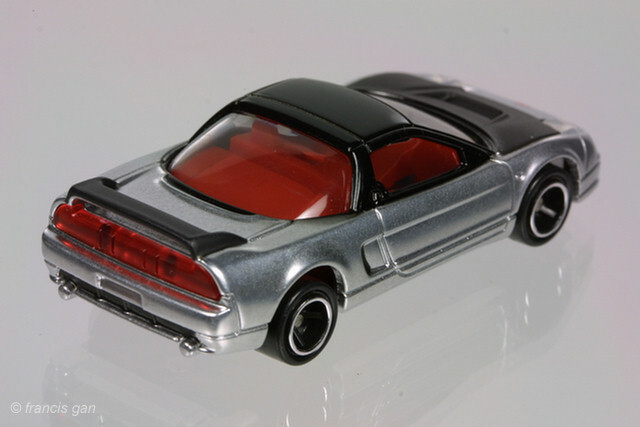 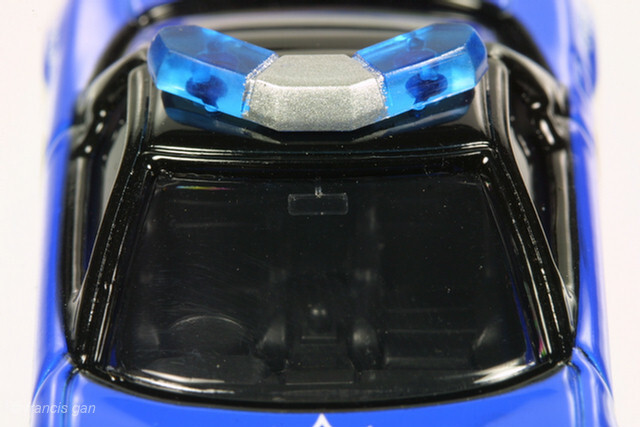 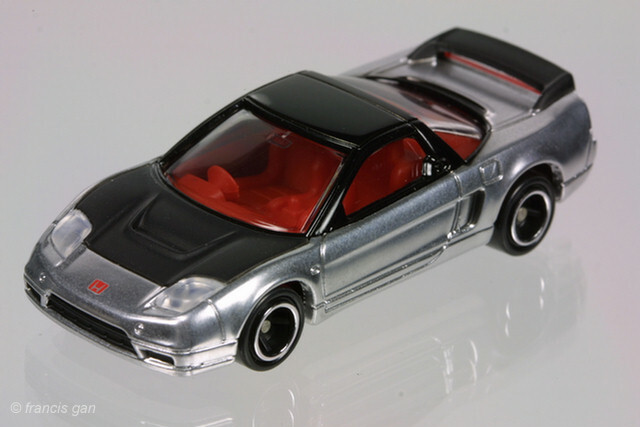 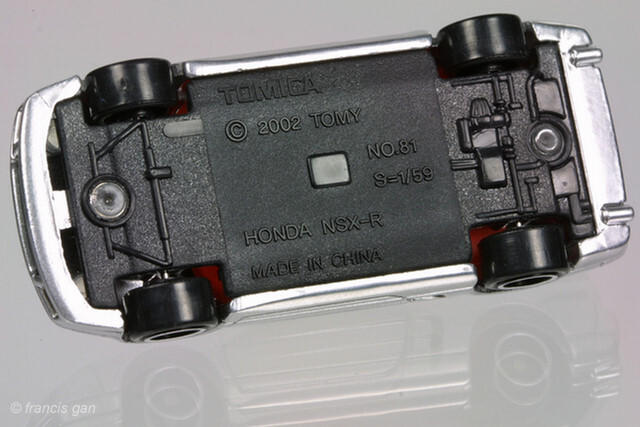 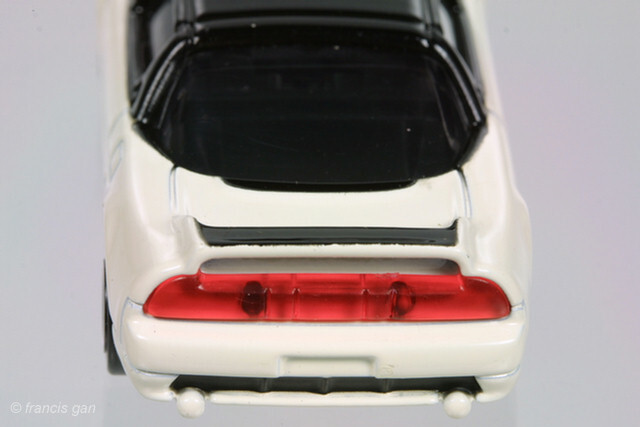 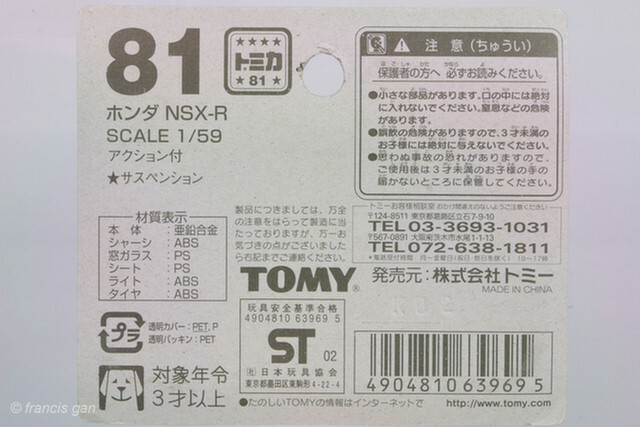 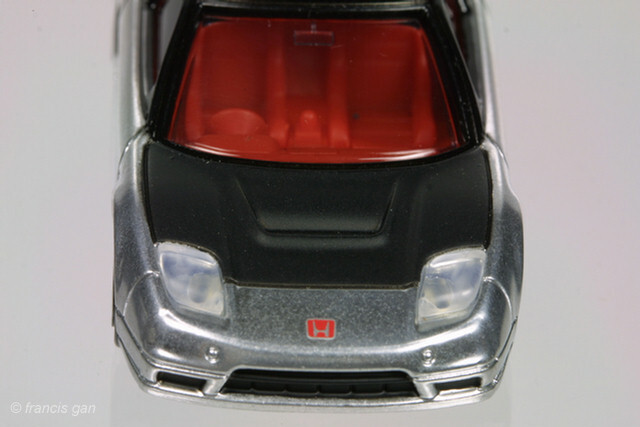 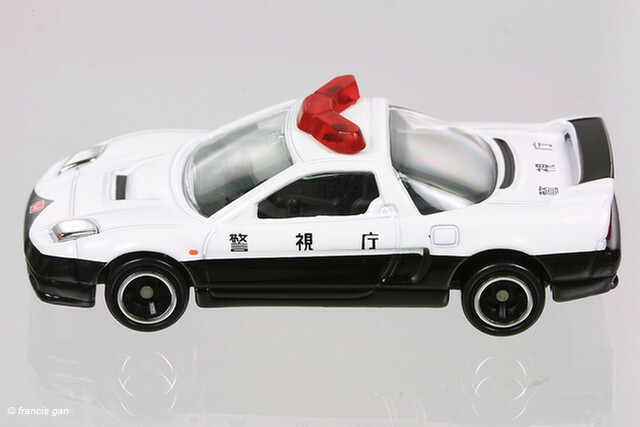 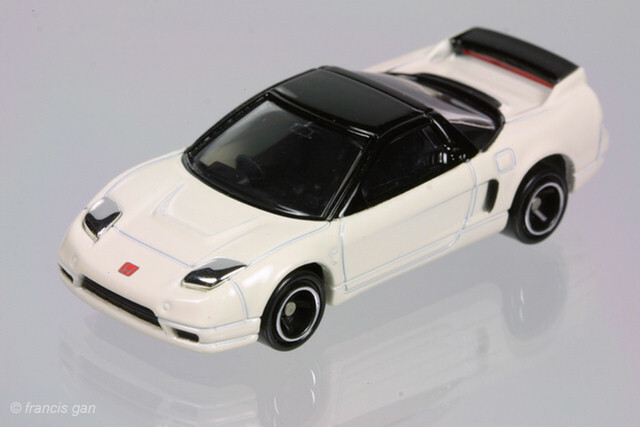 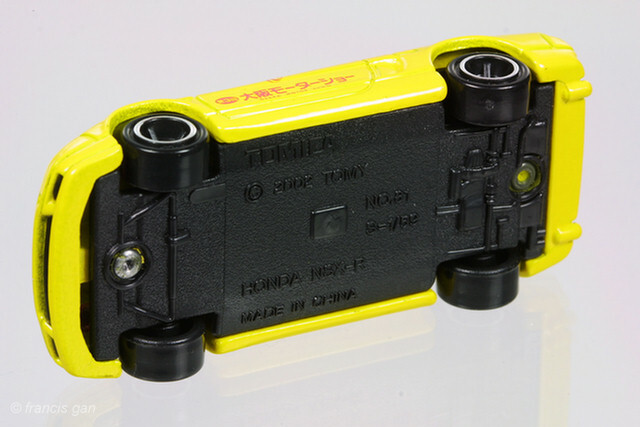 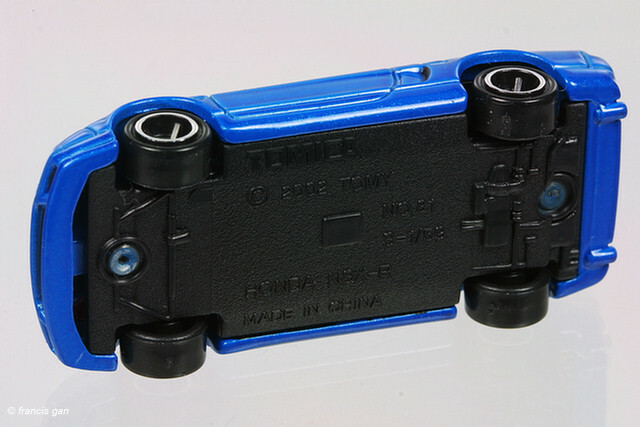 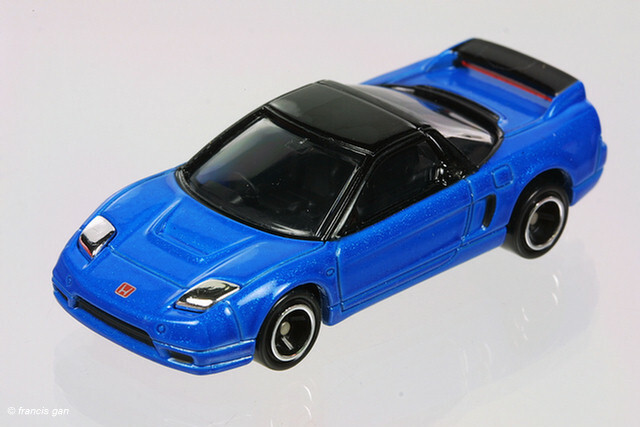 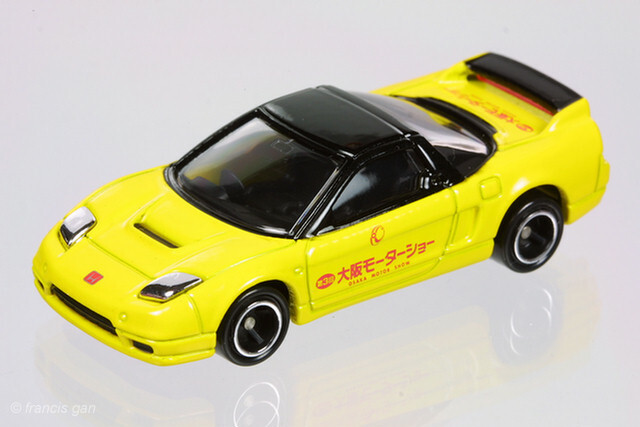 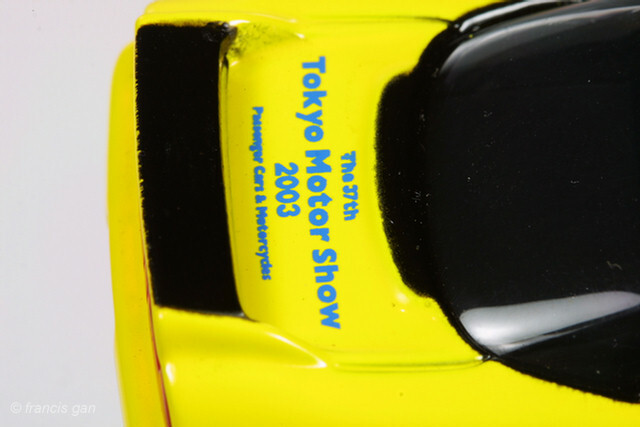 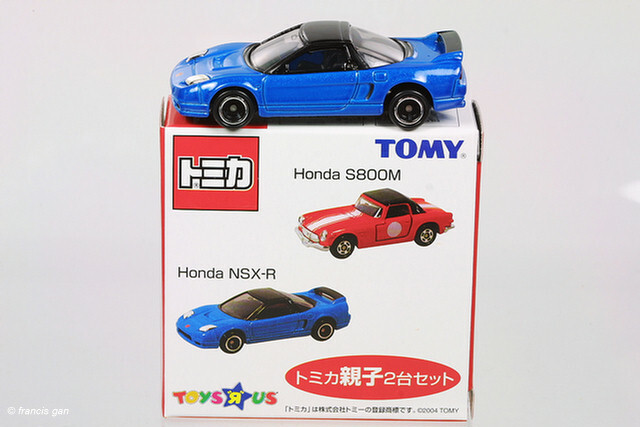 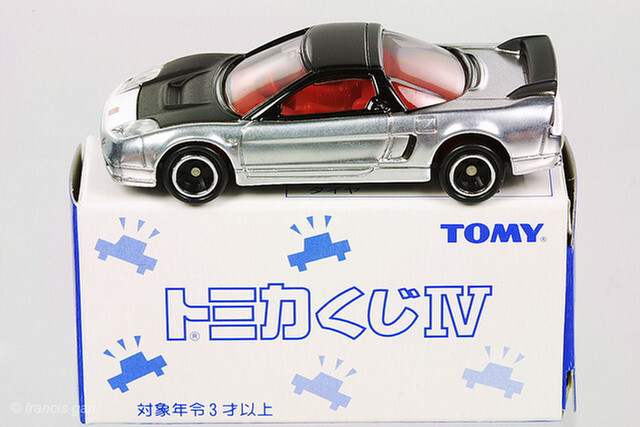 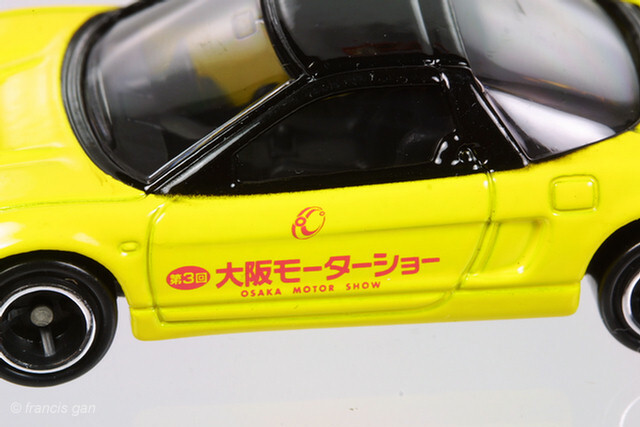 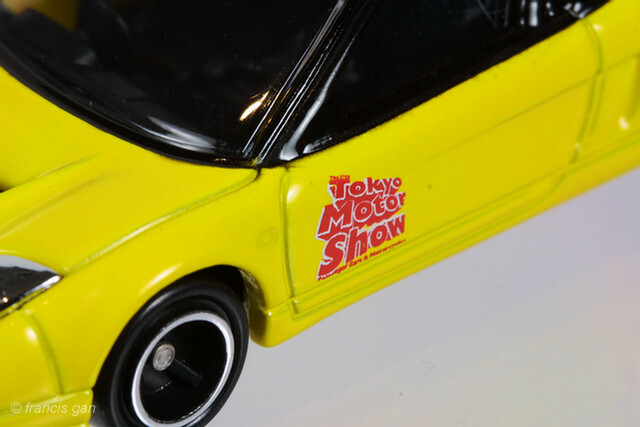 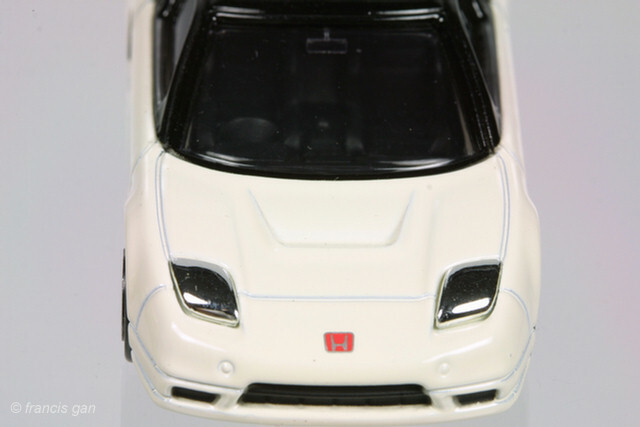 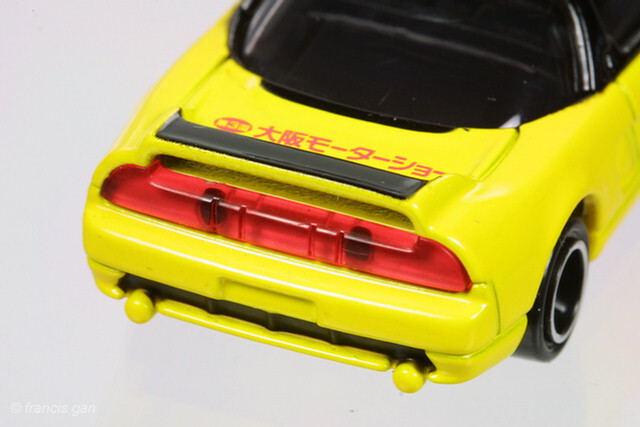 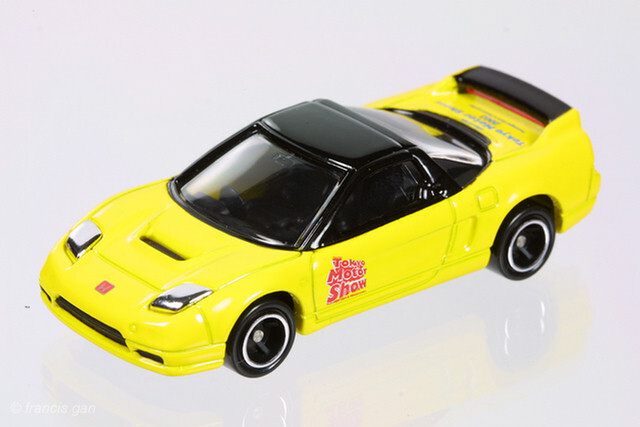 This one is part of Tomica's horoscope series - the black NSX representing Sagitarius. 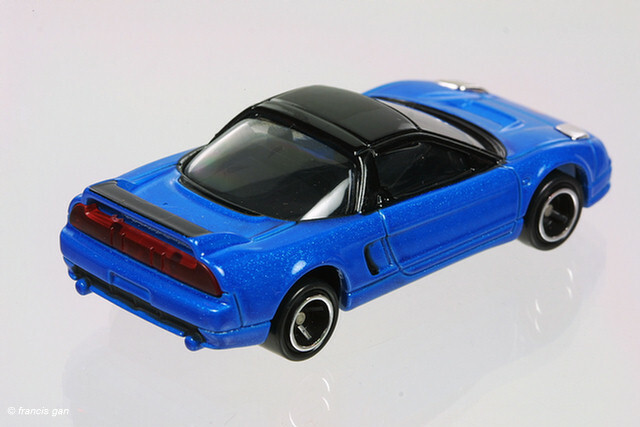 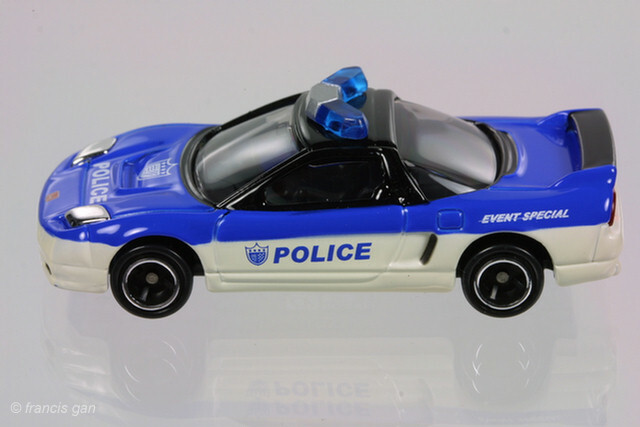 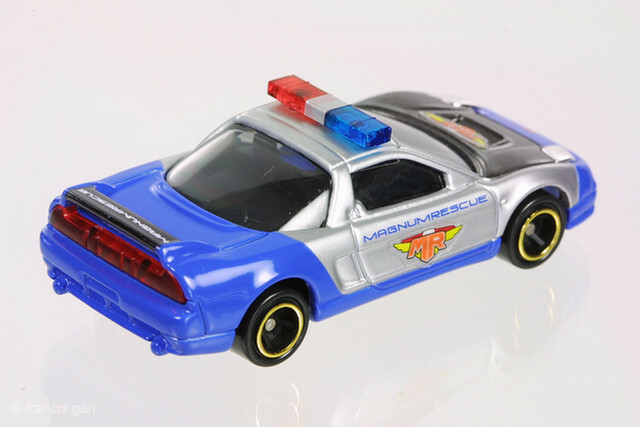 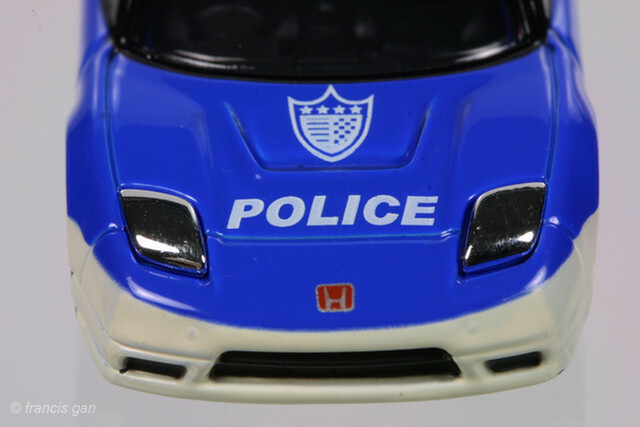 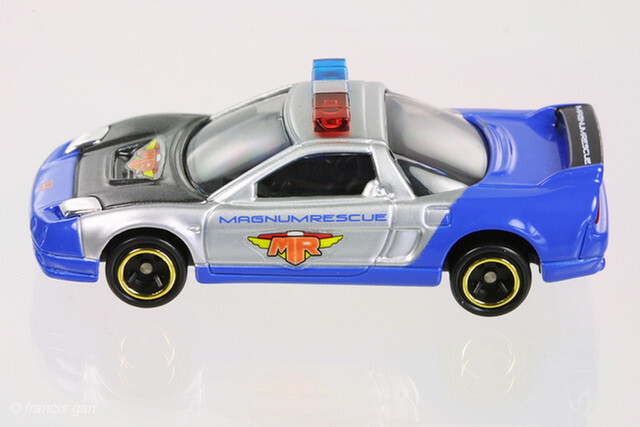 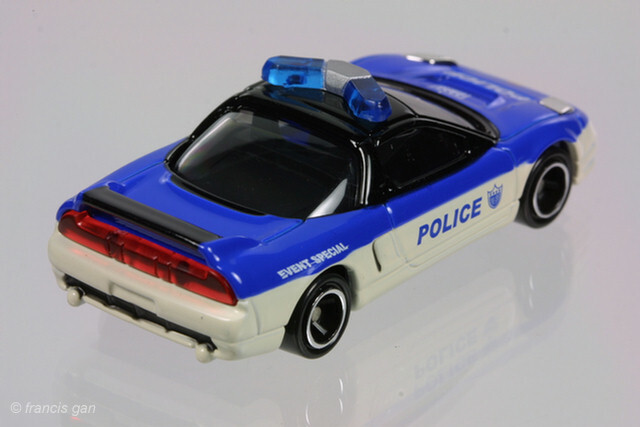 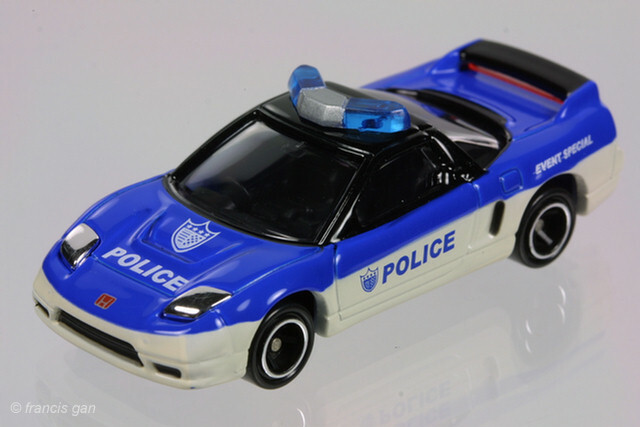 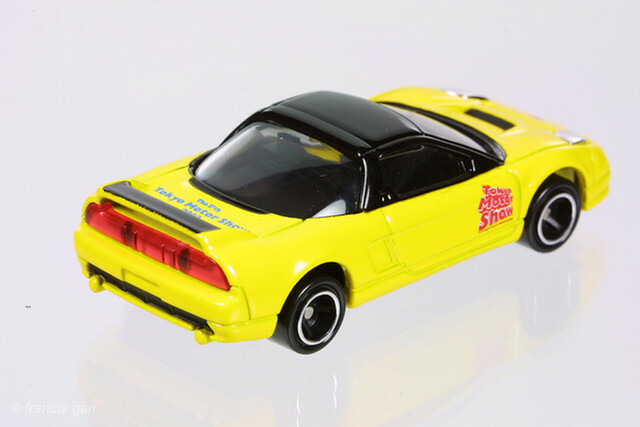 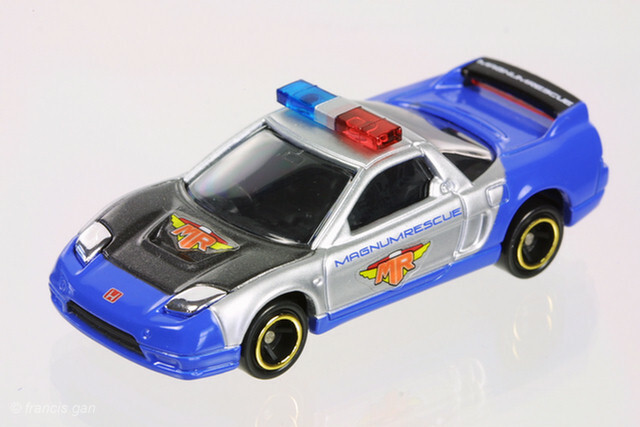 A very rare custom issued NSX from a toy set "Magnum Rescue".